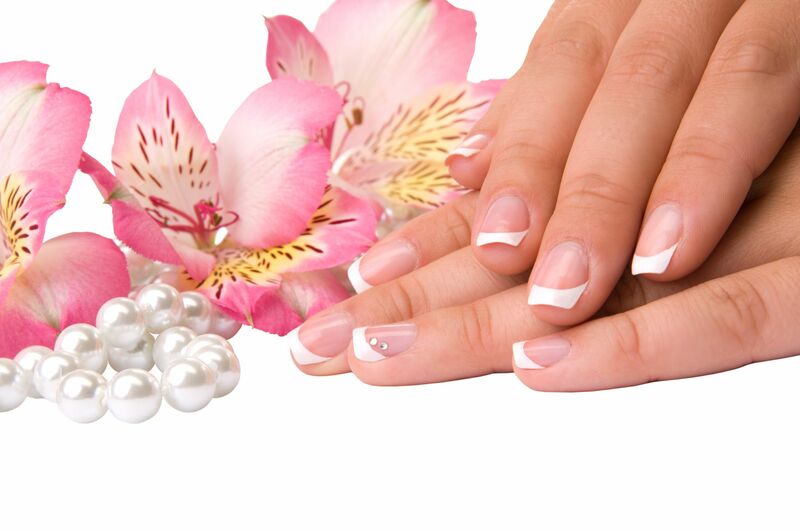 Nail salons offer a variation of options for nail care. 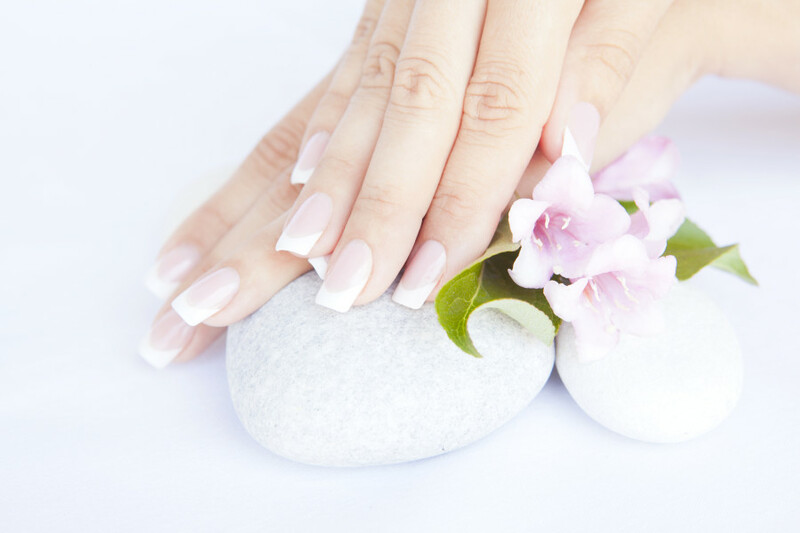 This includes acrylics, silk or fiberglass wraps, French manicures, nail polish, pedicures, etc. 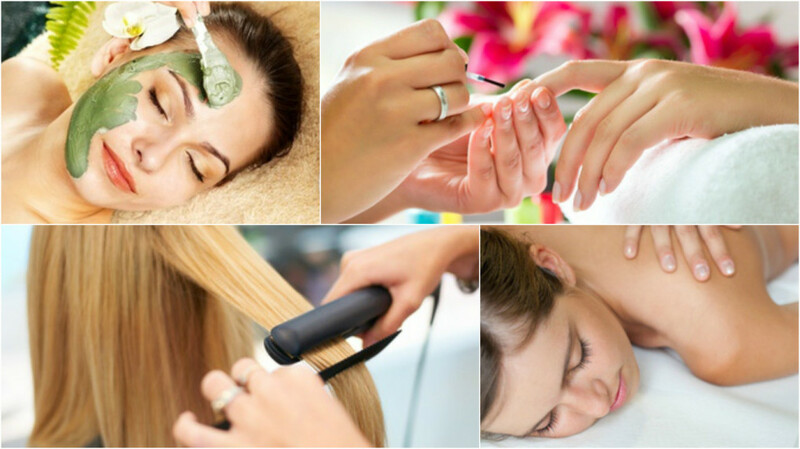 Some nail salons are offering one-stop beauty services. 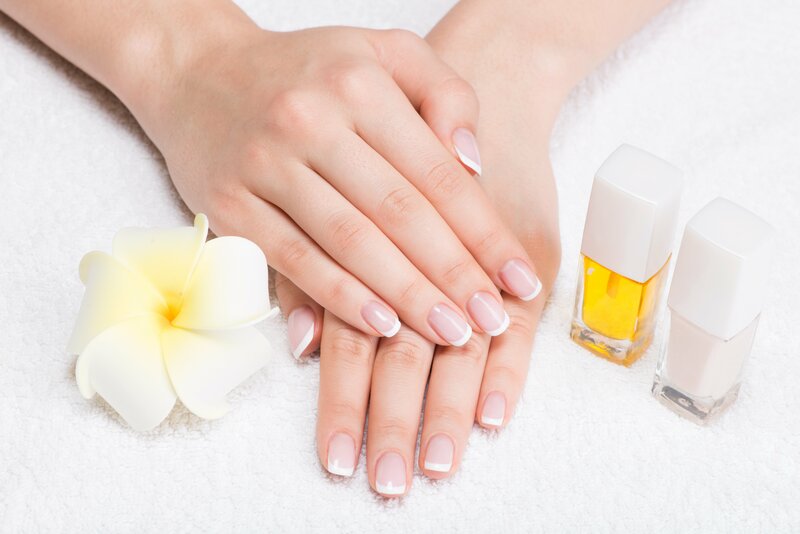 In addition to nail services, these one-stop nail salons offer facial treatments, waxing, and skin care. 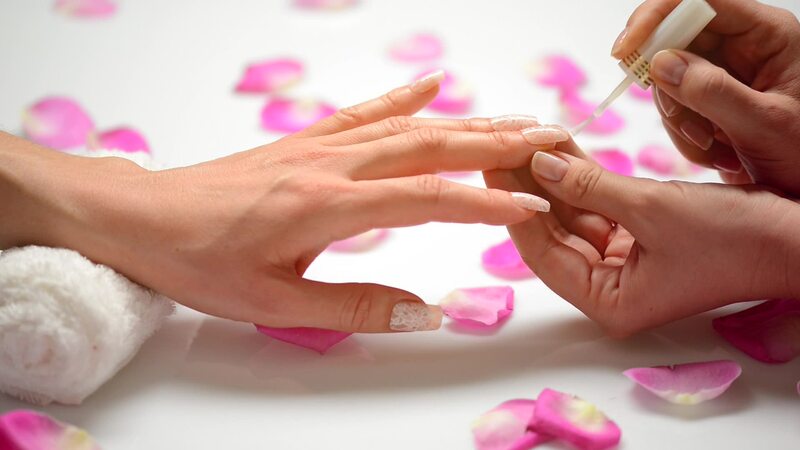 Currently, the industry estimates that almost 40% of nail salon technicians in the US are Vietnamese women. 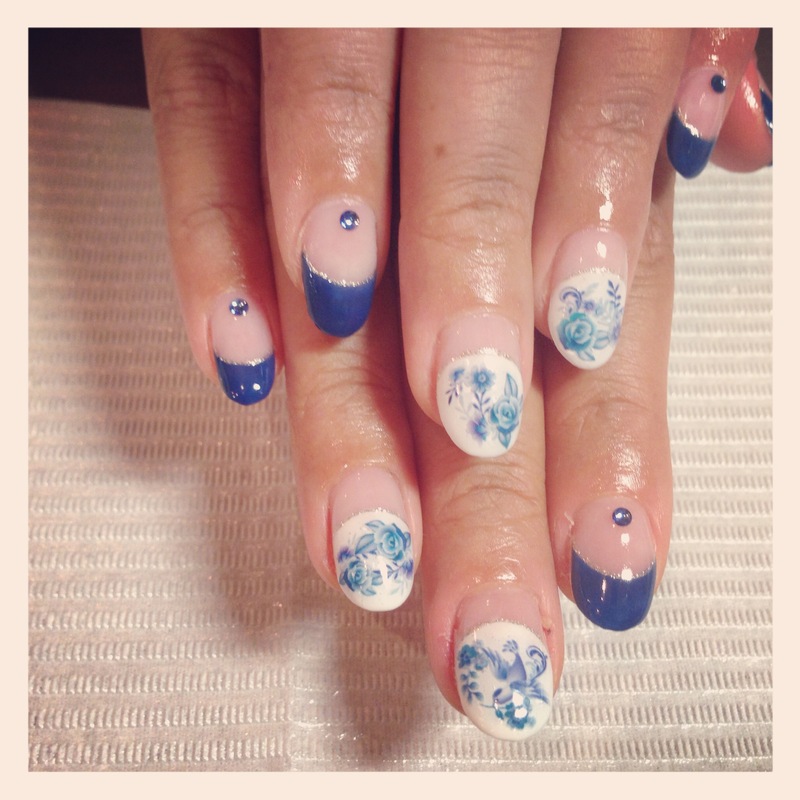 The highest density of Vietnamese nail technicians is in California, where it is roughly 59%-80%. The majority of these women are Vietnamese immigrants. 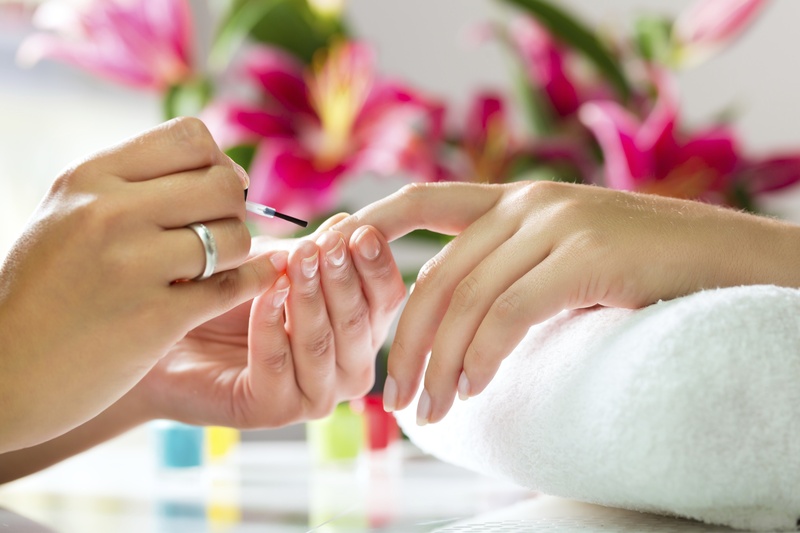 The dominance of Vietnamese in the nail salon industry begun when many of them arrived in US in the aftermath of Vietnam war. Tippi Hedren, the Hollywood actress, as a part of charity working in Vietnamese refugee camp was trying to find vocations to help them integrate into U.S. society. She brought in her personal manicurist to teach a group of 20 wives of Vietnamese military office. 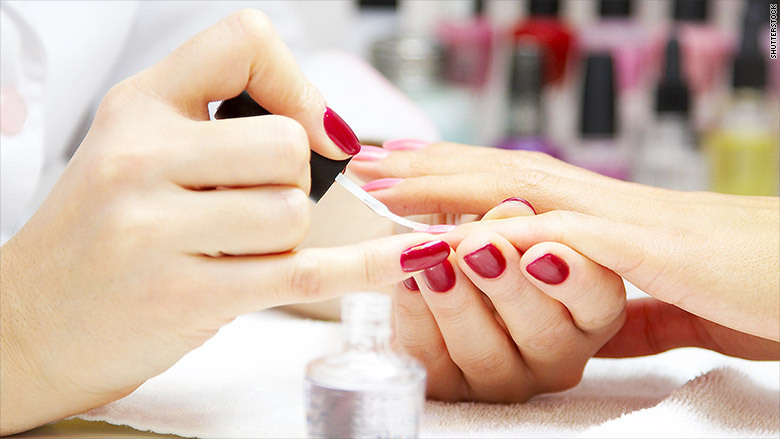 The training required for nail salon work is short and inexpensive, the work does not require high English proficiency, and the work hours tend to be flexible enough to allow immigrant mothers to attend to family obligations. Also, the money involved in opening nail salon was small.